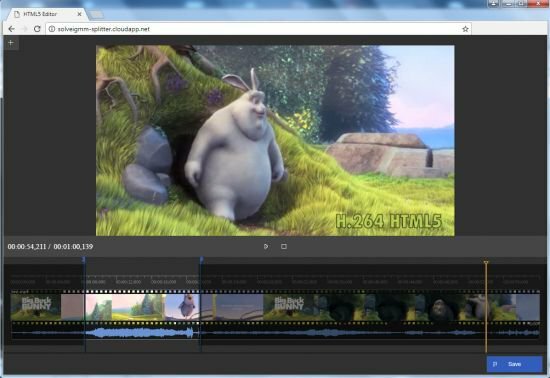 SolveigMM Video Editing SDK is intended for designing Windows based smart video/audio editing applications with support of wide range of video codec types like H265/HEVC, H264/AVC, MPEG-2 Video, Windows Media, DivX, etc. and multimedia formats – AVCHD, MP4, MKV, MOV, FLV, WEBM, MPEG-1, MPEG-2, ASF/WMV/WMA, AVI, MP3, WMA using SolveigMM Video Editing Engine. The SDK is composed of editing components to be DLLs, COM objects and DirectShow filters, Visual C++, C#, VB.Net, VB 6.0, Delphi, PHP sample applications, developer reference manual and API.